MSDSonline is reminding chemical end users to file Tier II Hazardous Chemical Inventory Reports by the March 1, 2016 deadline. Any facility with hazardous materials present at or above threshold amounts established by the Environmental Protection Agency (EPA) may be subject to reporting obligations. 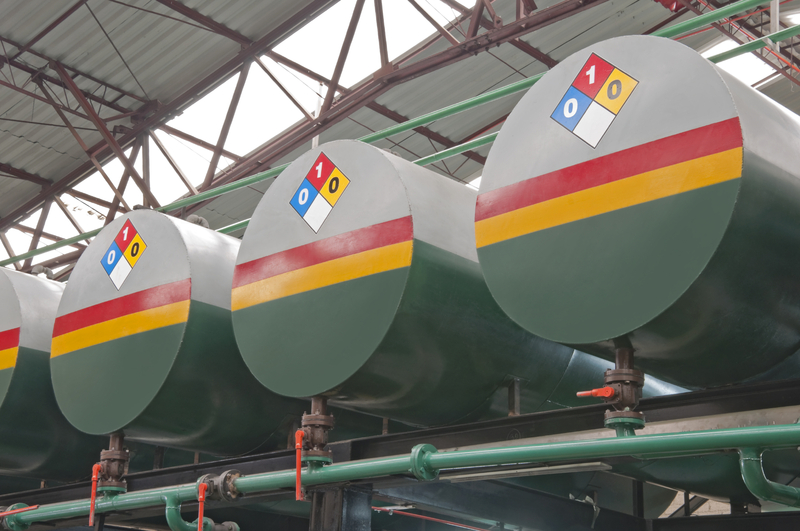 MSDSonline, the VelocityEHS chemical management solution, streamlines the reporting process by helping customers determine if their hazardous chemicals meet threshold quantities and by aiding with report filing. Mandated by Section 312 of the Emergency Planning and Community Right-To-Know Act (EPCRA) – also known as the Superfund Amendments and Reauthorization Act (SARA) – the Tier II form captures information about the types, quantities and locations of hazardous chemicals at a given facility. Submitted annually to local fire departments, Local Emergency Planning Committees (LEPC) and State Emergency Response Commissions (SERCs), Tier II reports help local and state emergency responders prepare for chemical events that could affect the community, and provide an emergency point of contact for each reporting facility. The MSDSonline HQ and HQ RegXR Accounts offer safety professionals a simple approach to completing required forms, tracking chemicals over multiple locations and reporting throughout their organizations. Companies must file their Tier II submissions for Reporting Year 2015 by March 1, 2016. While most states accept – and some even require – electronically filed Tier II forms, some states may have specific reporting and submission requirements. Review the EPA’s List of Lists to determine what chemicals and quantities require reporting. EPA violations and penalties for failing to report required chemicals can reach as high as $27,500 per violation. In most cases, each day that a violation continues to exist can constitute a separate violation. For more information about the VelocityEHS Platform and its MSDSonline chemical management solution, visit www.msdsonline.com.